Twitter IPO – Cashing Out? On November 15th, Twitter went public, opening at $45.10, which gave the company a fully diluted valuation of $31.2 billion, higher than established brands such as Whole Foods or Kellogg. This has led many to claim that Twitter is overvalued. 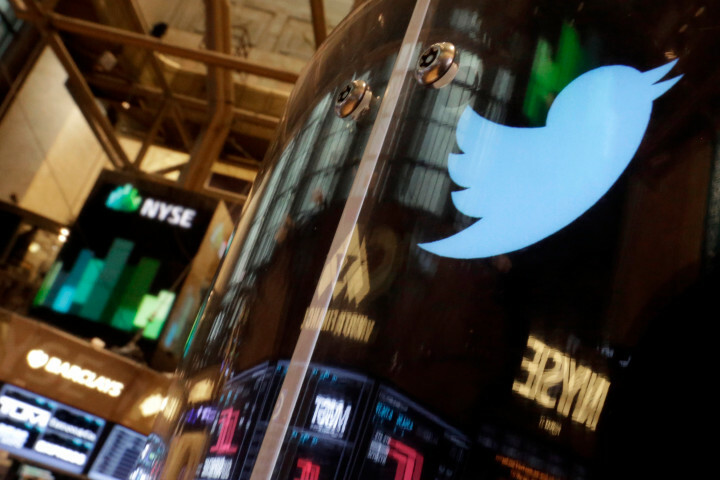 Were the owners of Twitter just cashing out or is there room to grow? Twitter is the latest incarnation of a social media company that went public after achieving rapid growth in a short period of time. Founded in March 2006, Twitter rose rapidly out of the ashes of a failed podcasting platform to become the dominant player in microblogging. This meteoric rise and the gory details of an internal civil war were described in Nick Bilton’s book, Hatching Twitter. In spite of $422 million in revenue over the first 9 months of 2013, the IPO saw a huge pop. After selling stock at $26 per share, shares opened at $45.10 per share. This behavior indicated that Investors expected rapid growth and a massive user base as the business model and growth strategy were ambiguous. This has led many to ask how the company can justify such a lofty valuation. In fact, Morningstar and Capital IQ both have the stock a sell. For example, shares of Twitter opened a valuation of almost 40 times sales, versus 17 times sales for Facebook or 2.8 times sales for Apple. So, Twitter now is the time to justify your valuation.